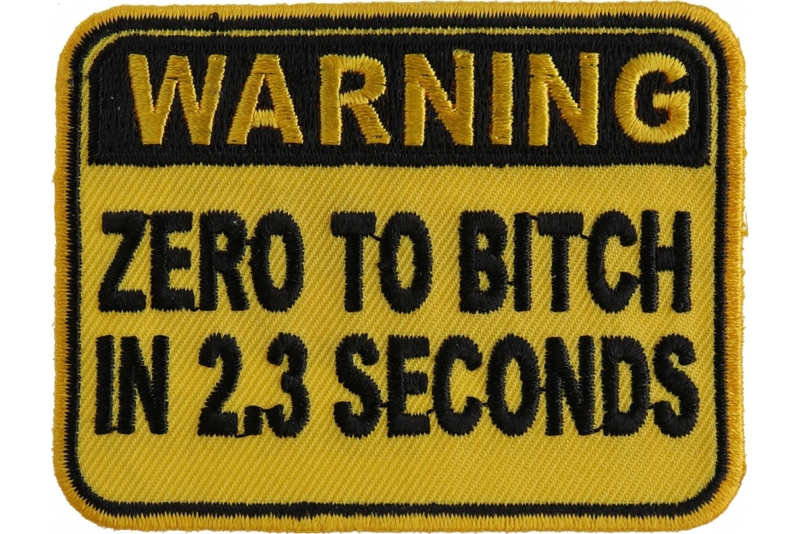 This funny warning patch here is embroidered in black over yellow. 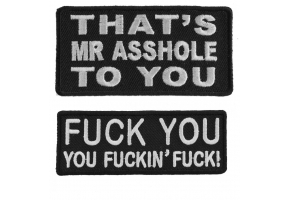 It measures 3x2 inches. 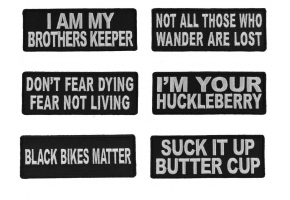 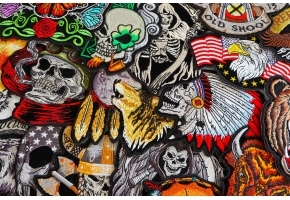 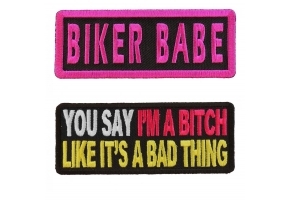 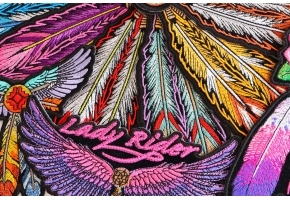 You can sew this Fun patch to your leather biker jacket or vest. 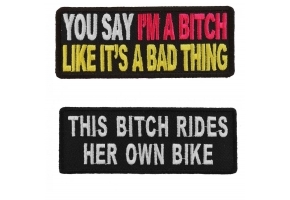 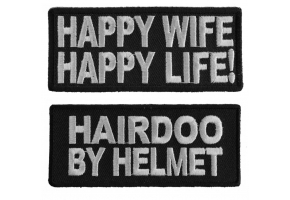 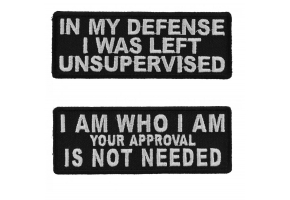 For ladies who want to make people laugh a little with this humorous patch.